application data, functionality, web services, and business logic. Our experienced tech professionals create APIs for desktops, mobiles, and cloud apps, consoles, browsers, databases, and operating systems. We design Hardware Platform Interfaces (HPI) for managing your computer systems as well. 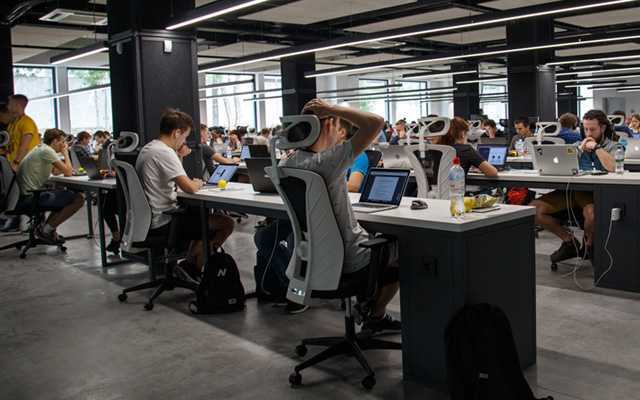 For a mission-embedded app to reach its fullest potential, it needs to be able to integrate easily with some internal and external systems, thereby leveraging much of its data and functionality. With this enterprise technology, we offer our custom API services. No app can afford to be on an island these days. We develop, design and configure API integrations to automate validation, UI, functional, runtime, load, security, and fuzz testing. We utilize API integration testing platforms such as HttpMaster, Postman, and Rest-Assured to perform API tests, visualize tests, and manage testing automation protocols. We put emphasis on networking best practices while integrating and implementing APIs. InteleBiz uses Twilio Application Programming Interface (API) for calls and SMS. We help to set up a transient call center at an affordable price. 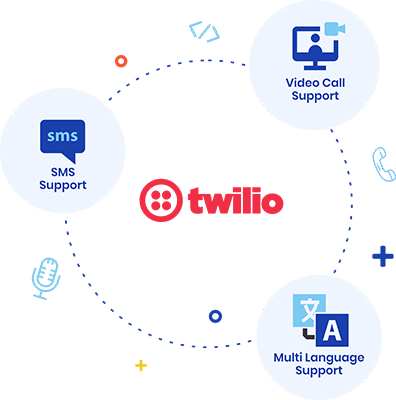 With the easy user interface, InteleBiz provides a strong platform that will help your business to execute telephone call-related processes. Twilio API will allow third-party systems to initiate phone calls and execute your Voice Application. 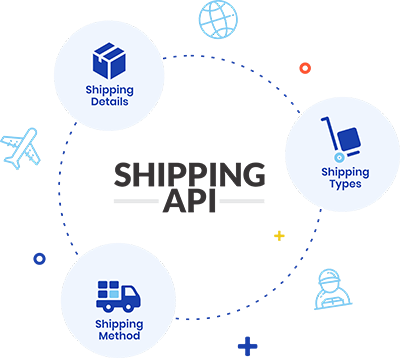 If you want any shipping processors integrated into your system, InteleBiz can offer full-fledged and discreet shipping method. We have specialists familiar with shipping processors and APIs. We handle the payment gateway integration process extremely well. We offer live shipping quotes via real-time questions raised to major carrier servers. 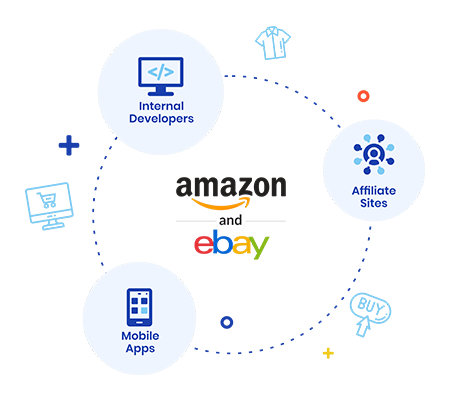 At InteleBiz, we have experts in both Amazon and eBay API development with years of experience. Our developers provide you the desired tech solutions within a specific deadline. 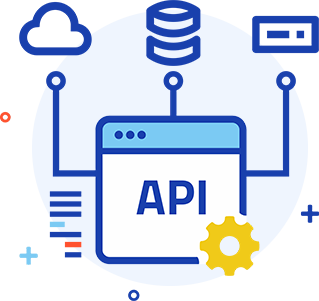 Our API developers are well-versed with the process of store development and have the ability to create both frontend and backend keeping your requirement in mind. They are committed to the production of your online store. 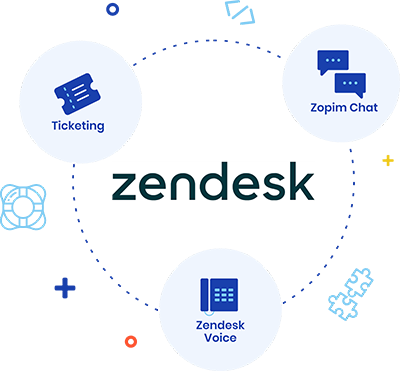 Zendesk is a software that helps businesses and companies to improve relationships with better customer insights and engagement. It is the rapidly growing customer support software that provides analytics to understand the user experience. InteleBiz ensures that your clients are offered with the best possible customer support through Zendesk.